Open House Date: Saturday, April 20th, 2019 from 12:00 PM to 2:00 PM. Ready to visit 34 Lancaster? Request a free property tour! Send me more information about the listing at 34 Lancaster, Hampton, VA 23666, MLS# 10240094. 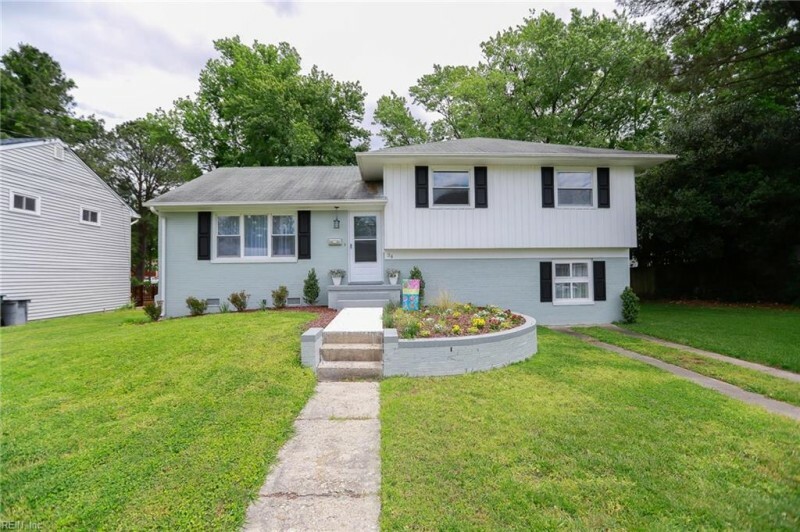 This 3 bedroom, 2 bathroom home located at 34 Lancaster, Hampton, VA 23666 has approximately 1,810 square feet. It is currently listed for $224,900 and has a price per sqft of $12,425. This home is currently Active under the MLS#: 10240094. This listing is provided by Almond & Hack Realty LLC. 34 Lancaster Terrace, Hampton was built in 1956. It has Garage Det 1 Car, Oversized Gar, Multi Car, Driveway Spc parking.The kitchen includes Dishwasher, Disposal, Elec Range, Refrigerator. 34 Lancaster is part of the Northampton neighborhood located in 23666.